A7 Envelopes are the most popular greeting card size, so why wouldn't you want to grab one of these? 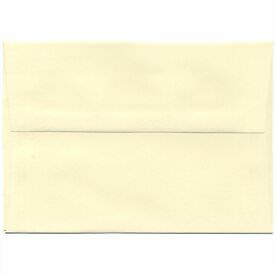 With one of the biggest collection of a specific size we have, these A7 envelopes are sure to be noticed. 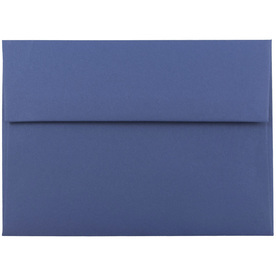 Measuring in at 5 1/4 x 7 1/4, these photo card envelopes are not only perfect for invitations, letters, announcements, and greeting cards, they're also the perfect fit for those valuable 5 x 7 photographs! 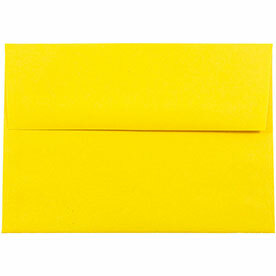 And since these card envelopes can fit inside our other A sizes like A8, A9, A10, they can also be used as an inner envelope for those elegant invitations. 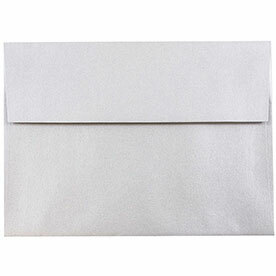 On the contrary, they can be used as an outer with our smaller A-sized envelopes as well! Every color of the rainbow and every color outside the rainbow is featured in our collection of A7's. 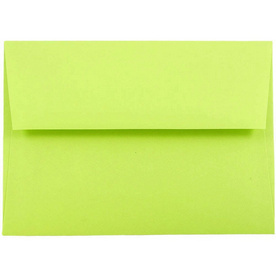 And since we've categorized by color, it will be super easy for you to pick one suitable for your invite or card. 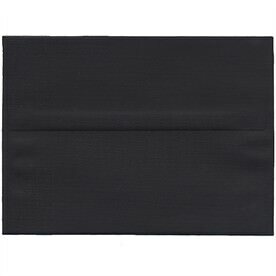 As you click a color that works for you, you'll find even more shades to choose from. 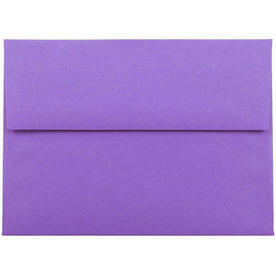 Choose Red A7 Envelope liners for the holiday season. 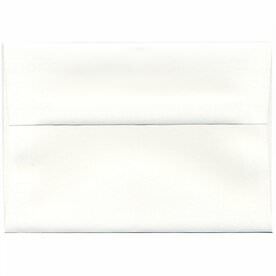 Or try Ivory A7 Envelopes for beautiful wedding invitations. 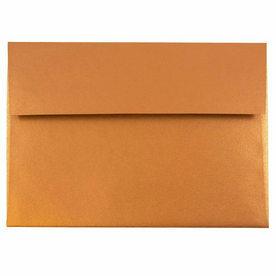 We have a collection of brite hue envelopes, sure to brighten up everyone's mail, we have stardream metallic collections to make everyone's mail shine, and translucent envelopes sure to intrigue. Gorgeous styles, beautiful colors, and the perfect size. What else do you need?